New research indicate high students might be more alert for classes if school started later. What do you think? Take the poll after reading the reasoning. To Keep Teenagers Alert, Schools Let Them Sleep In – NYTimes.com. I can relate to not wanting to get up early. Now that I’m 70 and work until the wee small hours on my computer, I’m lucky to get six hours of sleep. Because much of my work takes concentration to detail, I usually wait until about 9 PM to start some projects. That gets me in bed sometime between 1 and 3 AM. I try to be up by 9, but it’s an effort, and an early medical appointment or test that means getting up by 6 AM knocks me out for the rest of the day. Even if I try to go to bed early, I lie awake because my brain won’t slow down. However, when I was in high school I had no problem getting up early, and I also had to be on time for college classes that started at 8. On the other hand, our high school classes started about 8 or 8:30, if my memory serves me well. It certainly wasn’t before 8. Maybe that’s why I and my classmates didn’t have a problem. It is a sad state of affairs when bus schedules become more important than student alertness. I used to walk to high school, which was probably about a mile away. I never measured, but it took about 45-60 minutes to walk, depending on whether we walked slowly so we could talk longer. I think maybe some students have bus rides that long. I guess in many places it’s no longer safe to walk back and forth to school. That’s a shame. That walk home from school was a great way to socialize on the way home, get some exercise, and unwind. That exercise is good for fighting depression, another ailment that afflicts way too many teens today. 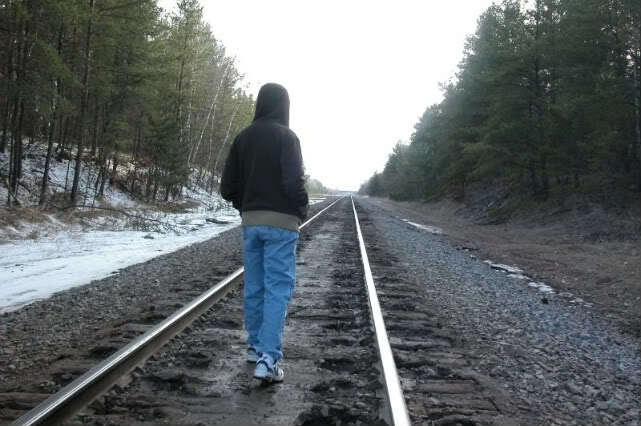 We could have taken the bus, but if we had time, we walked home by choice. We only took the bus in the morning when time was short. Is it still worth the time for children to learn cursive handwriting in this day of computers? What do you think? Remember learning to print when you were very young, and later switching to cursive writing, which also had to be learned? Many of us were raised before children had access to keyboards and we learned to use typewriters when we got to high school unless we didn’t want to. So our entire elementary school success depended on our ability to write with pen or pencil on paper. Even in college, we used composition books for tests. Today things have really changed. Some schools believe cursive writing is obsolete and no longer worth teaching in the schools. Has Handwriting Become Extinct? explains some of the reasons that it’s still worthwhile to learn this skill. Handwriting seems to be especially valuable in helping us organize our thinking and in helping those who are beginning to suffer from memory loss. Seemingly writing our lists and notes by hand imprints them more firmly in our minds. What do you think? Is handwriting obsolete or not? Author Barbara RadisavljevicPosted on January 1, 2014 June 2, 2017 Categories Curriculum, Education, Elementary Education, Home schooling, Learning, TechnologyTags Curriculum, Education, Elementary Education, Home schooling, Homeschooling, Learning, Literacy, WritingLeave a comment on Is Penmanship Obsolete? There’s a lot of science to be discovered around a river in winter, even if it’s half dry. Check the tree branches and trunks for mosses and lichens and even buds. Explore large rocks near the river for life, and if part of the riverbed is dry, check for interesting rocks and notes their differences and learn how they were formed. A science teacher with a camera can produce a lot of her own visual aids on one river walk. Whether you are a home educator or a classroom teacher, if you have a river nearby, you have a wonderful educational resource. I live near the Salinas River and often hike the Salinas River Trail in Larry Moore Park in Paso Robles. It normally has water only a few months of the year, and only if there’s a normal amount of rain. Most of the year the Salinas River is subterranean. You don’t see the water. The river normally appears during winter, and I usually start searching for water around January. This year, though, we had our heavy rains start earlier than usual. So I went out in search of the river today, December 28, 2012. I found it. I followed the river bed for some distance, since I always get excited about what I see. Today it struck me how much science there is to investigate in the river and the riverbed. Is there a story under this willow? As I walked along the edge of the river, I saw these small clumps of willows everywhere. Those closest to the west channel, which always stays full of water the longest, seemed to live on top of brush piles. Let’s take a closer look at one of these. Do you think a child might wonder how all this material happened to be under this willow? Might one try identifying different types of trees from what’s in these piles? What might one learn about a river by observing this small tree? Although the overall impression as one walks along the river in late December is colorless brown and tan branches and dead leaves, some plants show they are very much alive, or host things that are. On the ground beneath are new weed seedlings. There are red buds on some of the twigs. Moss and lichens also add color. Children turned loose with a hand-held microscope would have fun discovering this variety of mosses and lichens of different colors and identifying the new weed seedlings. Do you see all the colors here? Children would also be fascinated at all they can see growing on a rock. What grows on a rock in winter? Not all growing on this rock is moss or lichen. We also see green seedlings. They need soil. How did soil get on this rock? How about the weed seeds? Is soil created on the rock itself? Or does it all blow into crevices? And why does the rock itself look the way it does? How was it created? There is geology as well as life science to be learned. All these questions can be answered through research and observation. As a teacher, you can inspire the curiosity that will make students want to solve the mysteries. If you aren’t in a position to take your students on a field trip, you can at least make the trip to the river yourself with a camera. Take the pictures that will arouse interest in what you want students to learn. And don’t forget the videos. Watch the river’s current. Study the rocks in the riverbed to try to understand how they became what they are. You can even collect a few rocks to bring into the classroom. Here are some specimens I found. Will you help your students to learn this year? Or will you simply label them as failures if they don’t? What kind of teacher will you be? My mother, Marjorie Hart, was an excellent teacher. She got her B.A. and her credential to teach English in California when I was in high school. She started her first teaching job in Artesia with only an emergency credential, when I was in college. Her first year was very hard on her physically and emotionally, since she still had one school age child at home and she was still having to take classes at night. She almost didn’t make it. She kept at it, though, and finally got tenure. She finally became head of the English department and trained her share of student teachers. She also taught English as a Second Language at the high school and, for a semester, at the adult school as well. 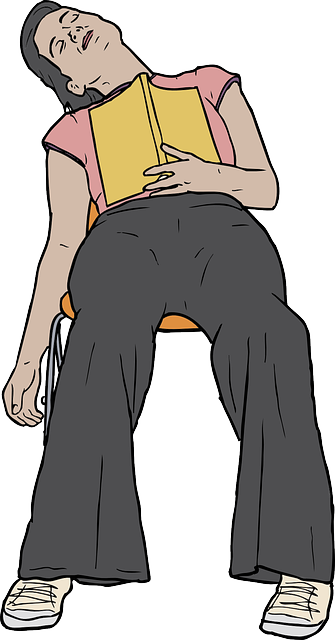 She loved teaching the adults, until the district forced an unimaginative curriculum which her students hated on all adult ESL classes. So she did not continue the adult class when the semester ended. 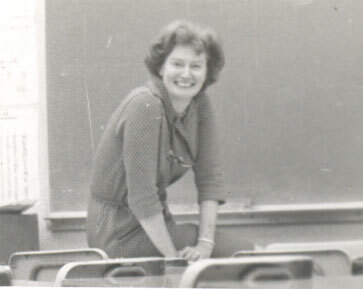 At various times in her teaching career she was the advisor for the school yearbook and the the school newspaper. Beside me I have my Mom’s scrapbook. It’s devoted to pictures students gave her or sent her after they left her class. There are wedding pictures, Valentines, birthday, thank you, and Christmas cards. Here is a sampling of messages on the backs of the pictures and in the cards. The student year book for 1969 is full of similar messages. My mom did not teach all college prep classes. She taught a lot of the students who would probably never go to college. Many had trouble speaking English. Many had problems at home and confided in my mom. She would tell me about how hard it was for some to finish homework when they had to care for siblings at home and fix the meals while their parents worked. I know my mom cared about her students. If they weren’t learning, she kept trying to find new ways to help them. Contrast that with this high school teacher in Pennsylvania who was just fired for blogging that her students were “rat-like”, “frightfully dim”, “lazy whiners”, and suggested that their future employment was with the local trash company. She considered it all their fault if they didn’t learn. I have had some English students who did not want to learn anything and did not want to be in school. Many of them had bad attitudes and were in trouble with the law. But I tried to show them the respect due to every human being. Although I was able to help and reach some of them, I failed with some others. I was young and inexperienced and came to the conclusion that teaching in public school was not the right job for me. I only knew how to reach the college prep students. I simply wasn’t prepared enough to give the unmotivated students the inspiration they needed to succeed. It is the teacher’s job to provide the environment wherein a student can experience and grasp information, develop ideas and ambitions, experiment, try, fail, try again and finally succeed. We will need our young people’s ideas and ambitions if we are to progress in any direction as a culture and a people. A teacher who berates a student for failure, who makes an issue of it, is a teacher helping to build human beings who will refuse to try, refuse to reach, will not experiment, try again or ever succeed. The price for trying and failing will be seen as simply too draconian and painful, the lesson students actually learn from teachers who cannot control their critical instincts. It is a teacher’s job to find any and every way to open up the world and its possibilities to a child. And when that child smiles and reaches for a particular idea, it becomes the teacher’s job to fan that flame of interest into a bonfire with additional experiences and ideas along the same line. This is how a teacher helps to build the next great artists, athletes, business and political leaders. 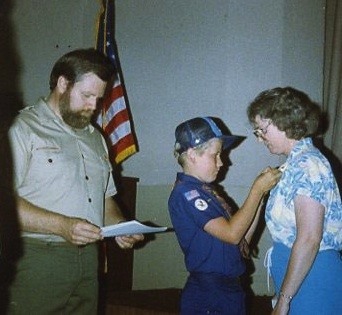 My mom was that kind of teacher. What kind of teacher will you be this year? Author Barbara RadisavljevicPosted on July 26, 2012 Categories Education, Learning, Learning Disabilities, Secondary Education, teachingTags Learning, Marjorie Hart, Secondary Education, Teachers, teachingLeave a comment on What Kind of Teacher Do You Want to Be? Why Not a School Art Festival? Every child should be lucky enough to attend an art festival like the one in Paso Robles, California every year. If that’s too far for your family to go, see if your area has one. If it doen’t , see what you can do about getting one started — even if it’s just on a school level at first. Every child is creative. Help your children to find an outlet for that creativity. Here are some ideas on how to do that. 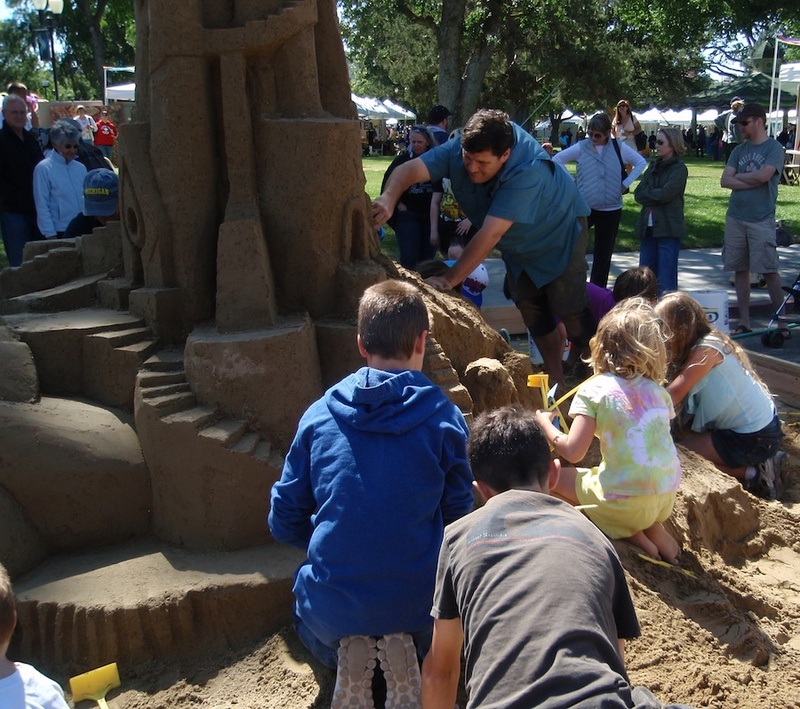 I have just returned from the Paso Robles Festival of the Arts for 2012, and was full of regret that my children had never had the opportunity a local art festival presented to see how creative people could be. Both of my children had some artistic talent, but I was not artistic enough to help them explore what they could do to develop any but their musical gifts. Paso Robles held its first Festival of the Arts in 2009, and I’ve attended each one since 2010, making this my third. Each year it gets better. I always encourage people to come and bring their children because they will have the time of their lives. In my latest post in my local blog, Tidbits from Templeton, I posted pictures of many activities that were available to children this year. 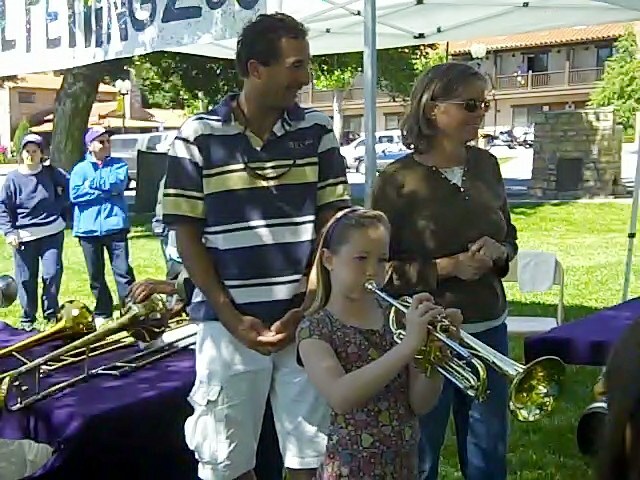 I’m only able to include a photo of the 2011 musical petting zoo, which allows children to try out playing a wide selection of music instruments. I only have this year’s in video. I will be writing an article that incorporates video on these activities as soon as I can get them processed. The variety of hands-on activities ran the gamut from music and painting to wading in rose petal pools, building a super sand castle, and making zany hats. There was also plenty to see that might inspire creativity. The stilt walkers were awesome. There were performances of the high school jazz band, creative dance, dance teams, Singing Hands Children’s Choir, Mexican Folklore dance, and dance students on the Youth Stage. As I was walking near the center of the park there was someone juggling with a Chinese yoyo (forget the Chinese name for it) grabbing the attention of any young person nearby. There were also plenty of art forms on display in the more adult area of the park — painting, photography, mixed media, items made from found objects recycled into art, fused glass, sculpture, and more. Sometimes all children need is an idea and available materials to execute it. 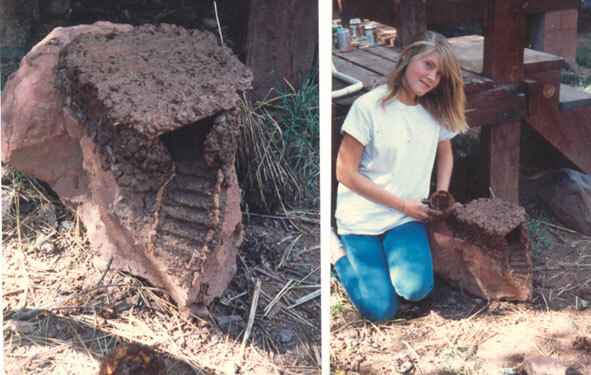 I saw that when my daughter made her model of a cliff dwelling while we were on vacation in Colorado and had just visited Mesa Verde National Park. She went outside after dinner and then came in a couple of hours later to show us what she had done with just the materials she found around the cabin. The children in every community should have such activities available. If your city or county doesn’t have an annual art festival for the community, maybe your school or home school group could get the ball rolling. 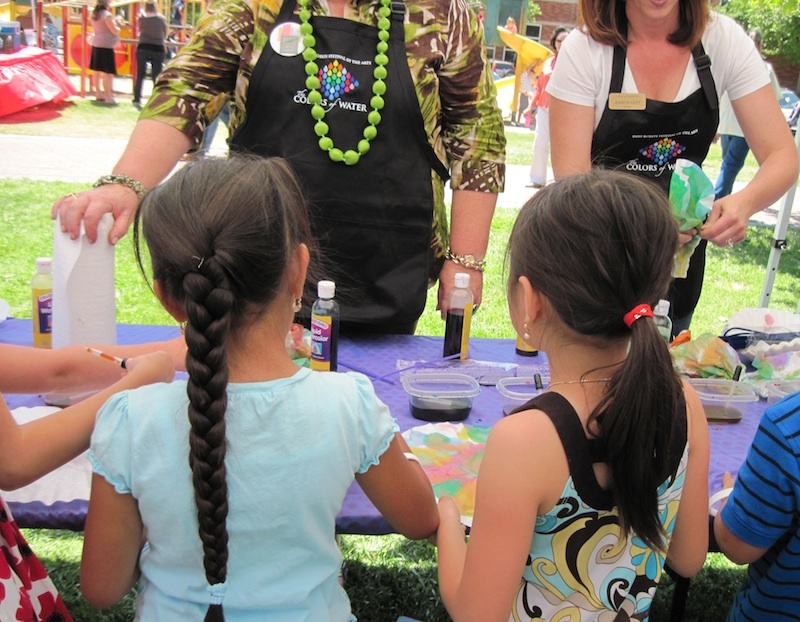 There are many businesses that specialize in providing art experiences for children at large events or at parties. One of these is Paint Jam, which takes care of bringing everything to your location that children will need to be an artist for a given time –paint, brushes, easels, aprons, etc. They take charge from greeting to cleanup, and the children each have a completed picture they created to take home. They are located in Santa Barbara and had to travel to participate in the Festival of the Arts. Maybe there is a similar group in your area. Maybe you could even start such a business yourself if it doesn’t exist in your area yet. You can get great ideas for children’s art activities suitable for art fairs and festivals from the books on this web page. These would also help someone wanting to start a children’s art party business or just entertain their own children over the summer. Consider a family art night where everyone participates in his or her creative activity. Author Barbara RadisavljevicPosted on May 28, 2012 Categories Art Activities, Book related, MusicTags Art, art activities, art festivals, Home schooling, Homeschooling, LearningLeave a comment on Why Not a School Art Festival? Is there anything more important to teach your students than how to break limiting thought patterns and believe they can actually achieve more in their lives than they thought possible? Here’s one suggestion on how to do that. Do your students visualize bright futures for themselves? Or do they have low expectations? Perhaps you’ve made goals for yourself this year. But have you made measurable goals for your students beyond the objectives for individual lesson plans? How about this for a starter? Challenge students to write what they want to be doing with their lives when they are 22 and /or make a visual page for it. It’s easy to make a page to visually represent a goal in life, short or long-term, using pictures from newspapers or old magazines. If those aren’t available, students could draw their own pictures. Invite them to do this as homework on the first day of school or as a first-week project after coming back from the winter break. Part of the reason our students don’t get where they’d like to be in life and have trouble breaking out of old family patterns is because they can’t visualize anything better. Even if they may secretly dream of going beyond where their parents have been in life, they may have no idea of how school might relate to getting there, or what baby steps to take or short-term goals to set in order to climb the ladder to where they’d like to be. One of the most important things you need to do as an educator is to inspire your students to aim high and help them begin to see what is possible for them in life. If they are proactive in setting short-term goals to achieve long-term goals, they have a target to aim at and the arrows to shoot at that target. If taking some time to do this exercise with your students will help even one to break out of old thought patterns and a tendency to just drift toward the future, you will have given your students more than any math, social studies or science lesson could. Those who aim at nothing will achieve it. What will you do to inspire your students to build a better future?